We all know how ridiculously expensive attractive storage is. And, when you need several bins or baskets to contain a large toy collection, well, the prices can practically make you faint. Also, I don’t know what your toy collection looks like, but we have lots of toys that don’t fit nicely into a 12″ cube. I knew there had to be a better option. To save money on new toy storage, I originally planned to move the Ikea drawer compartments from the loft to our new playroom. They are proven good toy storage. But, when we decided to put the day bed into the playroom, I knew it would limit our toy storage options. There was no floor space left for the drawer units. Then, it dawned on me. There was a ton of square footage under the day bed. The trick was figuring out how to maximize it in a kid- friendly way. 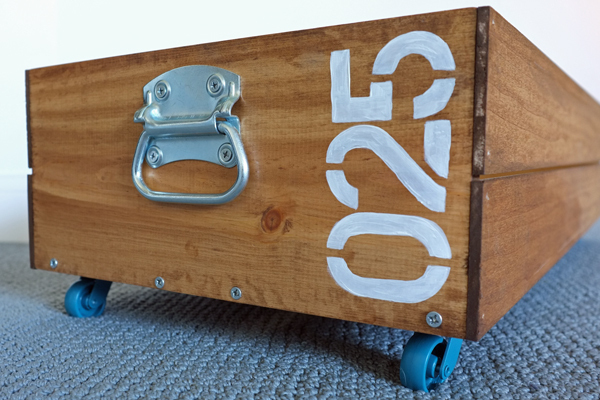 With the pirate theme for the playroom, I was eager to incorporate crates. 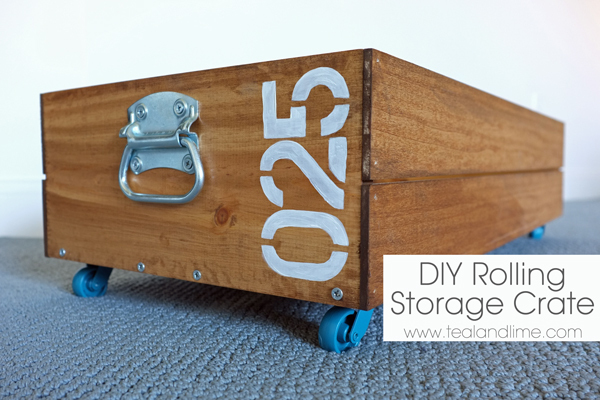 The crate idea plus the need to fit the storage under the day bed led me to one conclusion: I could build rolling toy storage crates! 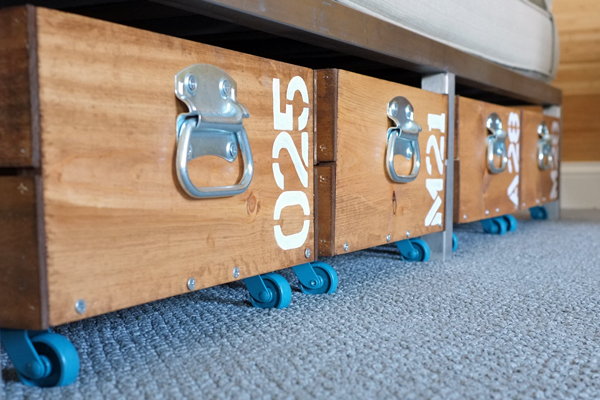 These crates roll out on casters and maximize the storage space under the day bed. Each of the four crates extends the full depth of the day bed. 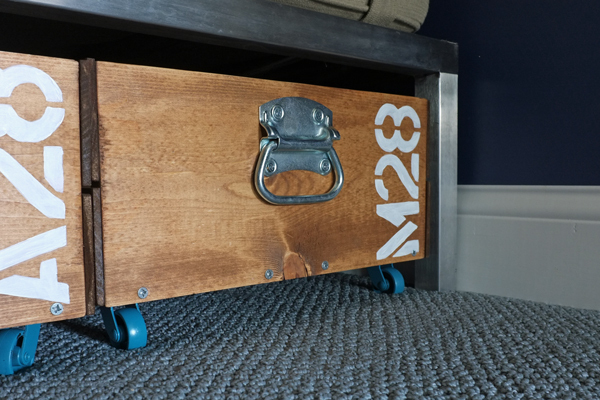 To fit under the day bed, the crate part is just shy of 8″ tall (under 10″ with casters on), but that is plenty deep to hold loads of toys. 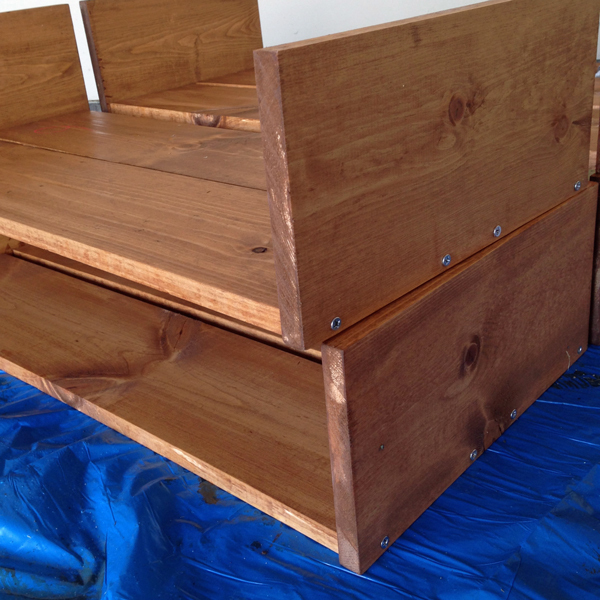 The crates were surprisingly easy to make and relatively inexpensive. The supplies, including wood, casters, and handles cost about $120. When you do the math that is only about $30 per large rolling crate. 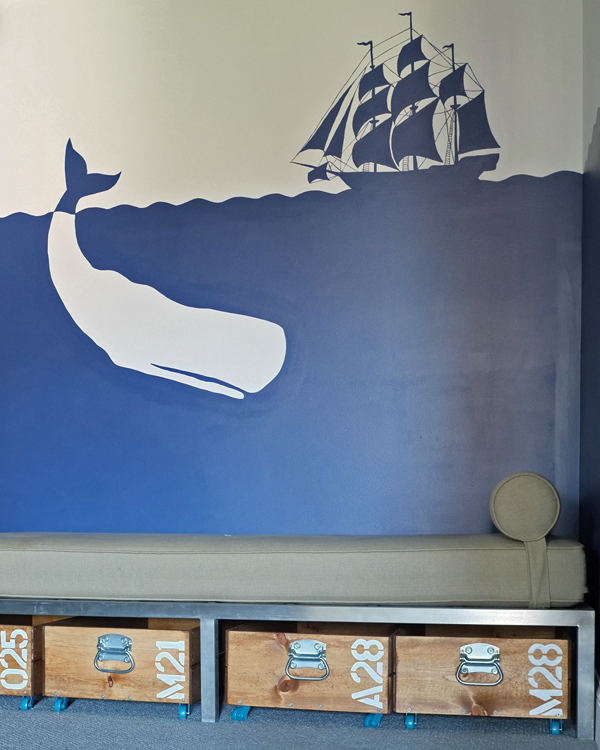 The day bed sits under the whale and pirate ship mural. The perfect place to snuggle up with a good book. 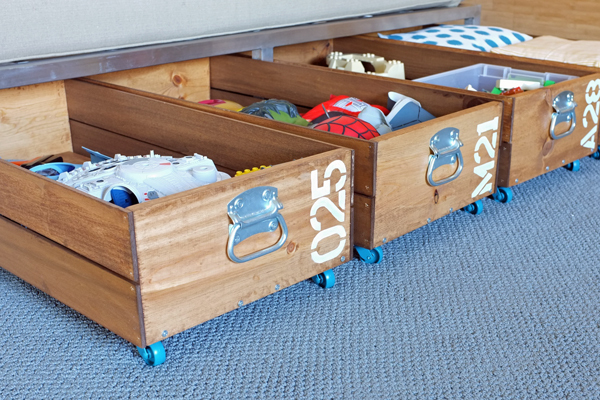 When the kids are ready to play, their toys are all in easy reach in the rolling toy storage crates below. This is a good beginner building project. Building the toy storage crates was easy, but most easily assembled with two people. 1. Cut all your wood pieces. 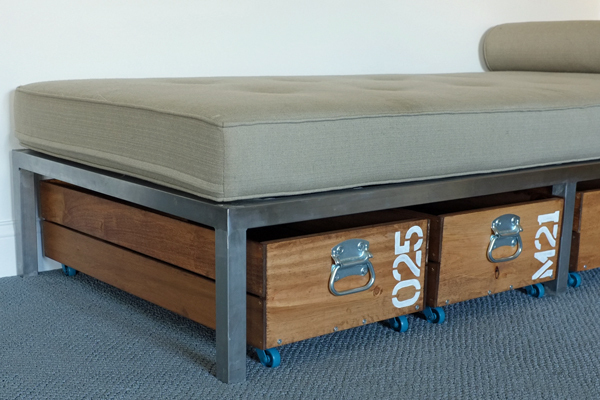 For our day bed, our finished crates measure 32″x 16″ x 8″. 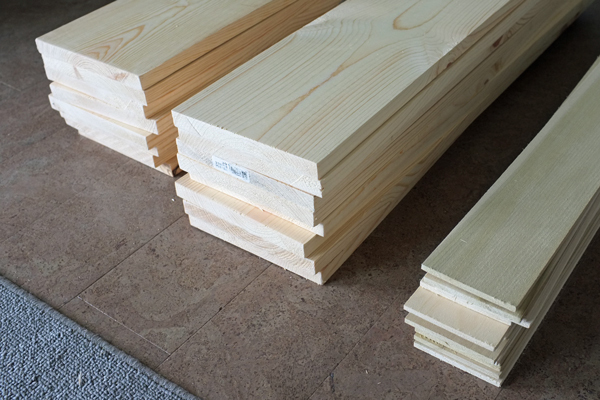 For each crate, cut two 16″ pieces from a 1×8 board for the front and back. Cut two 30.5″ long pieces from a 1×8 for the bottom. 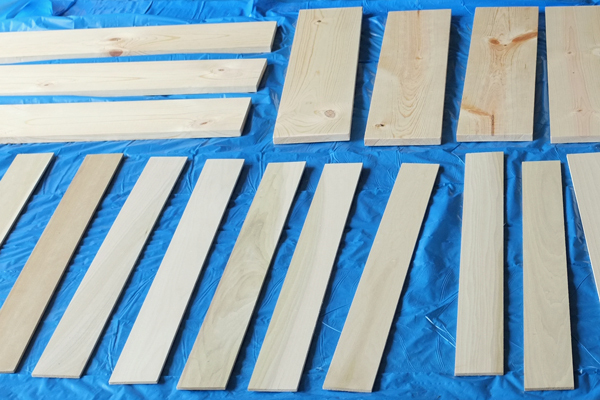 Cut four 1/4×4 slats to 32″ long. 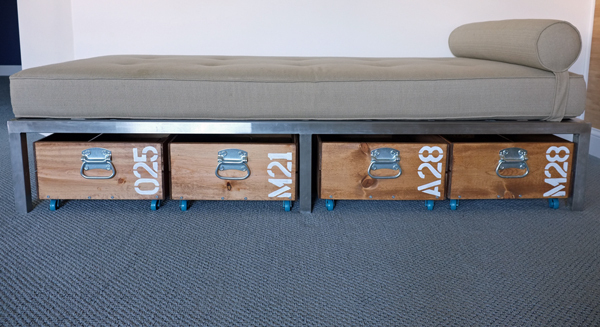 Tip: If you are making these crates to slide under a piece of furniture, measure your dimensions carefully before proceeding. Make sure to include the height of your casters when calculating the height of your crates. 2. Stain all your wood pieces. I laid all my cut wood pieces on a plastic tarp in the garage and stained them all at once. I used Early American to give the wood a warm glow. 2. Pre-drill four holes on the bottom edge of the front and back pieces (16″ pieces). I used a countersink bit, so the screws would sit flush once screwed in. I stacked my boards when drilling, so when I drilled the first board the drill bit left a mark on the second board down. I used those marks as a guide for where to drill. 2. 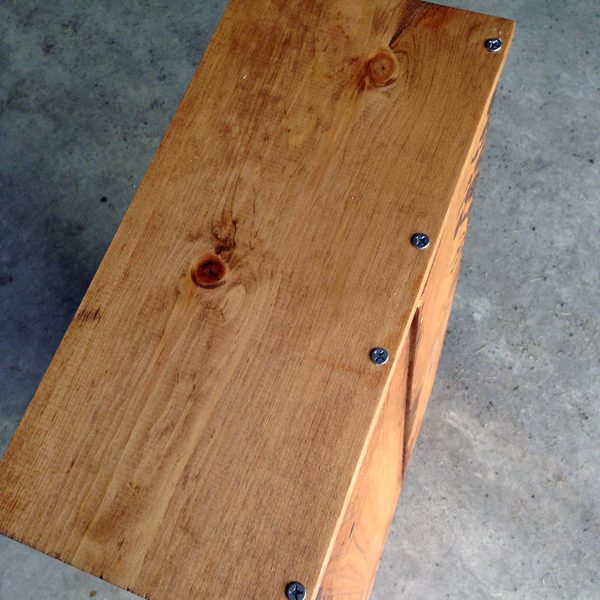 Attach the front and back pieces to the two bottom boards (30.5″ pieces). Hold the two bottom pieces vertically next to each other with about a 1″ space in between. Put the 16″ piece on top with the bottom edge flush with the bottom boards. Screw through the holes on the front/back pieces into the end of the bottom boards. 3. With the front and back pieces screwed to the bottom boards, you are ready to attach the side slats. Nail the slats into the edge of the front/back pieces, leaving a small gap between the slats. I used my nail gun with 1″ brad nails. You can also nail by hand with 1″ finish nails. 4. Optional, but much cuter this way: spray paint your casters a fun color! Expect to do 6-8 thin coats to get good coverage. Spray from all angles. Rotate the wheels halfway before each coat. 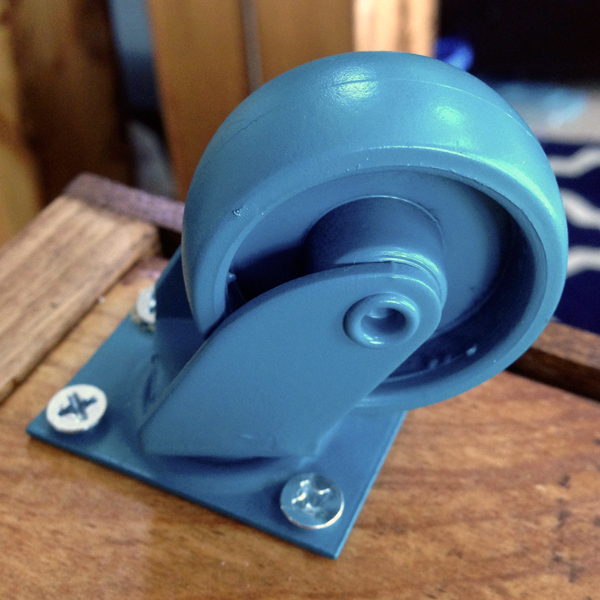 With a little spray painting patience you can take boring casters and make them amazing! Of course, I made ours teal! 5. 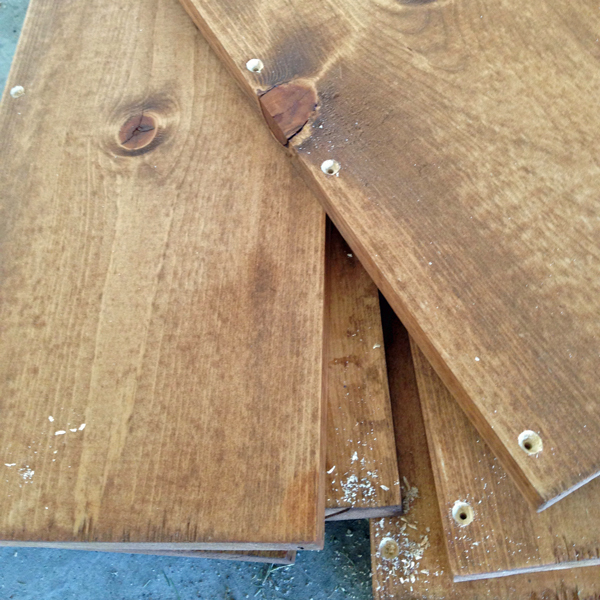 Attach the casters with half-inch screws at the corners of the bottom boards. 6. Attach a handle to the front of each crate. I used large galvanized steel trunk handles I found at Home Depot. 7. Optional: stencil letters and or numbers on the crates. We used a combo of middle initials and birthdays to number our crates. I found basic cardboard letter and number stencils at Staples. I traced inside the stencil with a white colored pencil directly onto the wood. Then, I hand painted in the letters with white craft paint. 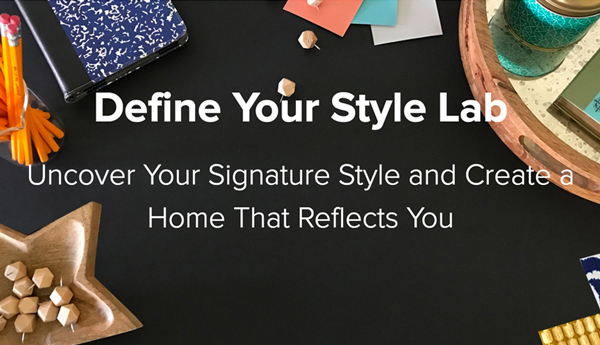 You could also stencil or spray paint the letters directly onto the wood. 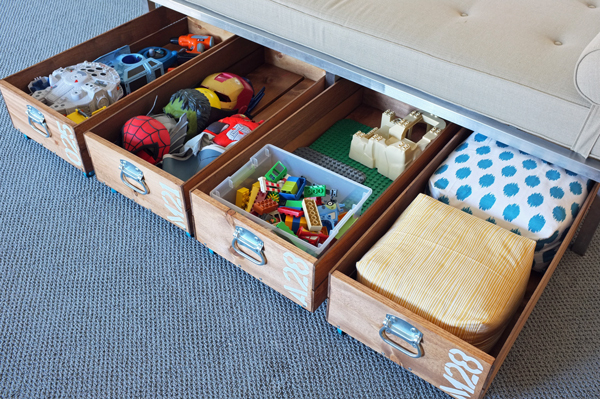 These crates can hold a ton of toys and they roll completely out-of-the-way under the day bed. 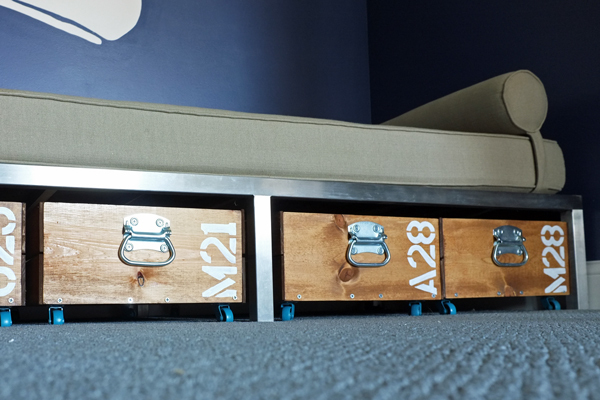 If we don’t fill them completely with toys, the easy, boxy floor cushions also fit perfectly…two per crate. These crates go perfectly with the pirate-themed playroom. I love how simple they were to make. But, I also love that I did not spend a bunch of money on nice storage. 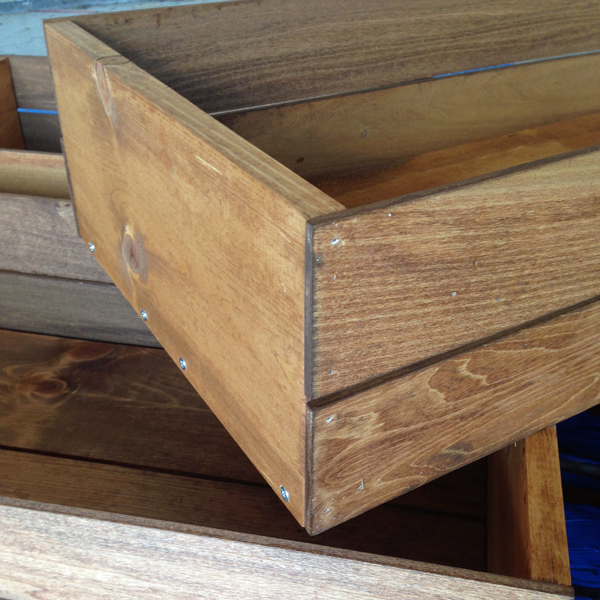 I won’t mind at all if these crates get battered and bruised in the course of daily play…it will only enhance the look! The day bed looks far from sterile and uninviting now. The crates give some warmth to the steel frame. If you follow me on Instagram, I shared a sneak peek at the fabric I will be using to recover the day bed. It is going to be stunning! I’ve never commented before on your blog but I read it every day (after finding it through iHeartOrganizing). Oh my word these are awesome!! I so agree about not all toys fitting into a 12″ x 12″ cube and what a FAB solution you have made. Your blog is full of so many great ideas. These are a fantastic idea. I love the size. And is that Millennium Falcon I spy in one of the toy drawers? It’s the ultimate toy for boys! Char, good eye. Yes, I think we have the whole Playskool Star Wars collection. Finally I have a place to park those bulky ship! very creative!! I love them! 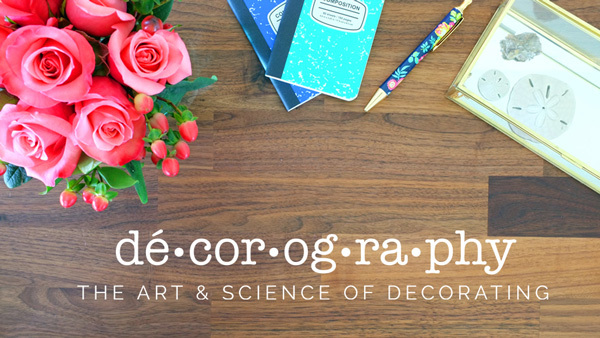 Just found your blog yesterday through iheartorganizing blog(OMG I LOVE HER BLOG HAHA) and I love yours too already! Welcome Joey! While you are playing catch up, please let me know if you have any questions. This is one of my most favorite storage post of yours yet! LOVE it like crazy, I have been wanting to make some knock-off Serena and Lily rolling bins for awhile now, but now YOURS will be my inspiration! Way to go friend! Thanks, Jen! I love the Serena and Lily ones, too, but they were to tall for our space and the wheels didn’t come in teal :). I made all four of these bins for less than the price of one of theirs. Yay! Love love love!! I am so drawn to things with numbers on them now!! I am going to hav to go looking for a spot for these in my house!! Melissa, Don’t forget you can make these any size, even as smaller crates for a shelf. I am dying to know where that daybed is from. That would be perfect in out playroom. I have been looking for something like that. Very simple, clean! The day bed is from Room and Board. We found it over 5 years ago at the outlet. It is a great piece! Thanks! The day bed is from Room & Board. I could totally see these under my guest beds to store extra sheets and blankets for each size bed, and a million other uses too. thanks for the great post and tutorial! 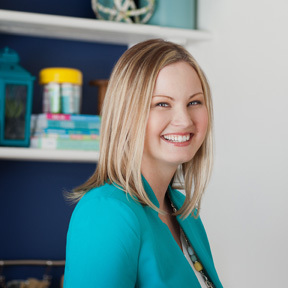 Thanks for linking up to Work it Wednesday! You know, I absolutely LOVE these storage crates. 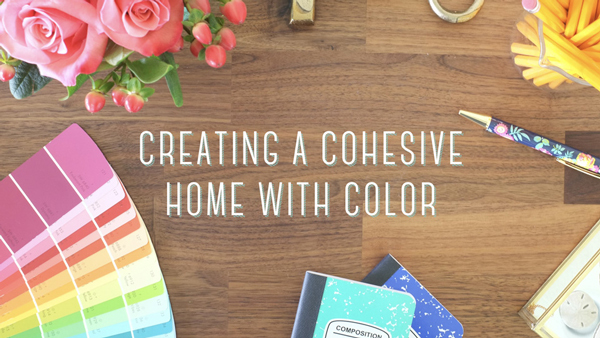 Such a genius idea and so pretty, too! Great job! Wow! These turned out great! What a perfect storage solution! 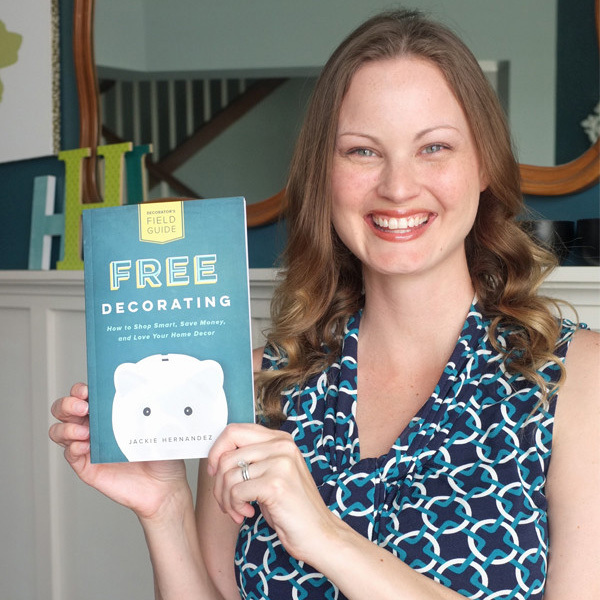 I’d love for you to link these up to our All Things Thursday Blog Hop going on right now. Hope to see you there! These are amazing! You have really inspired me. I love this. Alexis, these would be perfect under a bunk bed. Ours are in the basement, so I do not have to worry about rides down the stairs. I did decide to make the bottoms of the crates from 1x8s, for when they decide to sit in them. These are fabulous Jackie! Love them- and the numbering and handles are the perfect touch. Thanks so much for sharing them at Work it Wednesday this week!! Great job! 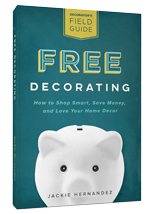 I keep stumbling onto your site and stealing (borrowing) awesome ideas! I already chose to use your outdoor fabric canopy for my 4 yr. old boys’ play set (worked great!) and now these crates! The bins will be strong enough to bear their weight even when they try turn them into go-carts! Thank you! I love your crates! Can you tell me how well the spray paint on the casters has held up over time? Has it chipped at all? 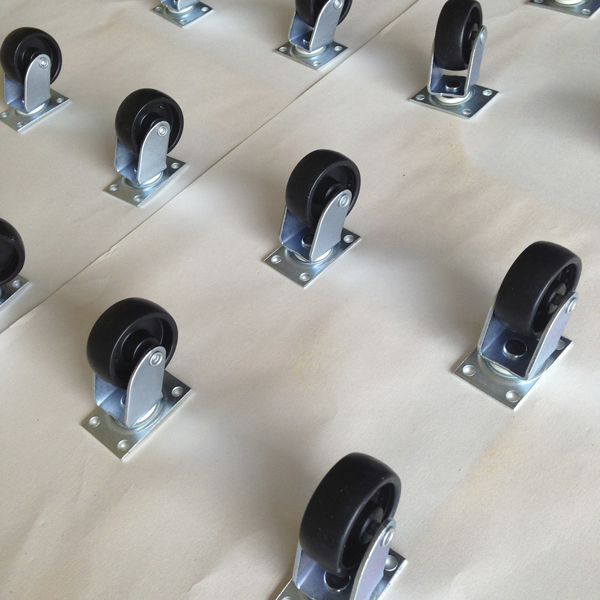 Christie, Our casters have held up well, but we use them on carpet, not a hard floor. Pri, It is only about 11″ under the daybed. That is why the crates are only about 8″ deep. Still gives us plenty of storage. I went to HD today to buy supplies for these bins tonight, where did you buy the slats? They came out to 2 something a piece, so I came home to see if I could shop around first. Also, why do you need 6 8″ boards, my measurements show that you should be able to make one crate from 1 board. Am I right? Thanks for the great tutorial. Brittney, I did by my slats at Home Depot. The supplies listed are to make FOUR crates. Hope you crate turns out great! LOVE this idea!! I’m wanting to do this for under my grandsons bunk-beds. Could you please share where you purchased the casters? I’ve looked all over the internet, but have come up empty for a small size caster. Thanks for sharing this wonderful idea!! Deb, I purchased them at my local Home Depot. Thanks so very much!! Hi-ho, hi-ho, off to Home Depot I go!! 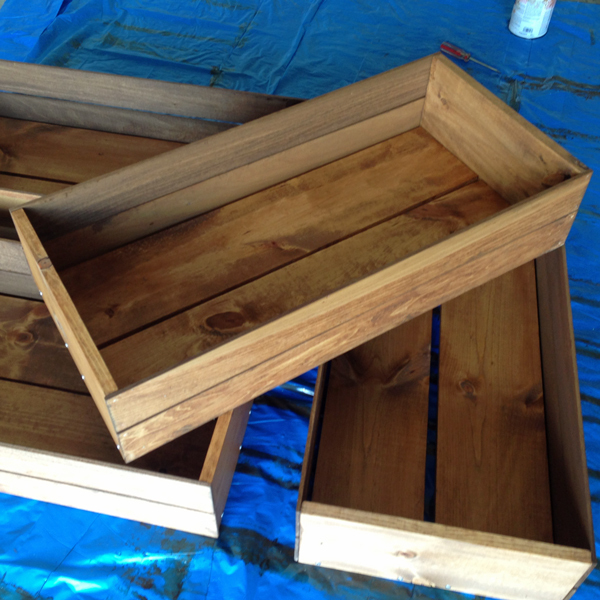 Love crates and gathering supplies to make for blanket storage.Could you please share stain color of crates? It’s been a while, but I think we used Minwax Early American stain. Love this idea! Can you tell me the type if wood you used? Emily, We used pine t keep costs down. I’m a novice at building, do you think Home Depot will cut wood pieces to size and this way I can just assemble pieces together? Thanks. Josephine, Yes they will cut wood you purchase there for you. They usually do a few cuts for free and then charge a little bit for additional cuts. I’ve found if you get the wood cut when the store isn’t busy (like mornings on weekdays), they are usually willing to do all the cuts for free.